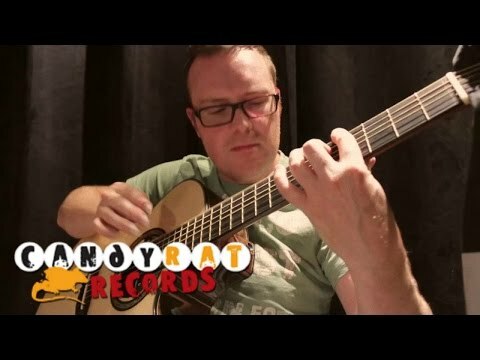 Antoine Dufour's forth solo CD, Convergences, moves forward where his last CD, Existence left off. 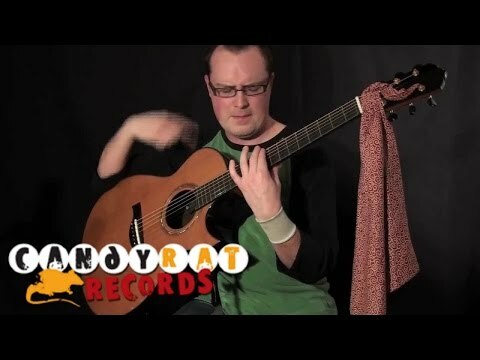 Dufour's style continues to develop, bounded only by his imagination and his technical dexterity. 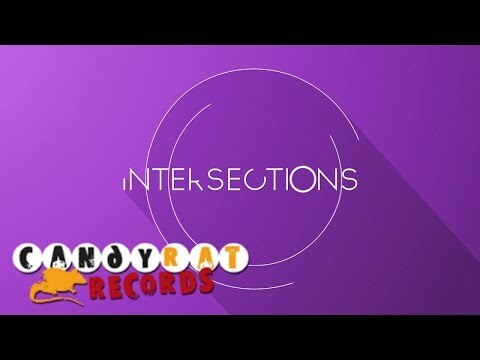 As he says, Convergences "Is his attempt to develop songs influenced by some of his favorite artists and bands and make them into his own." 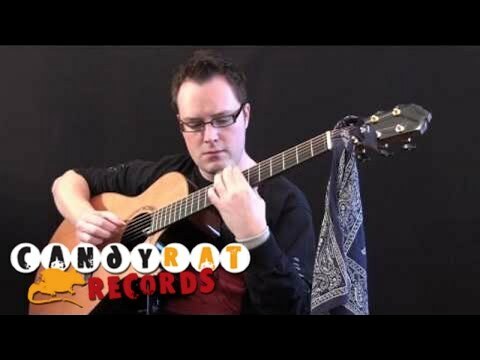 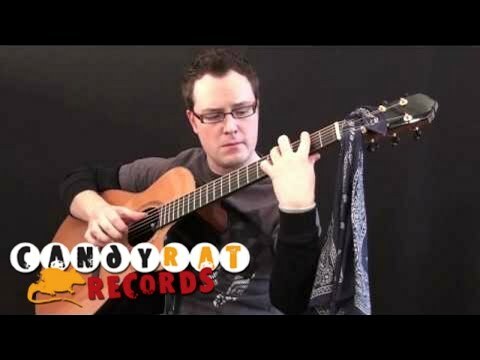 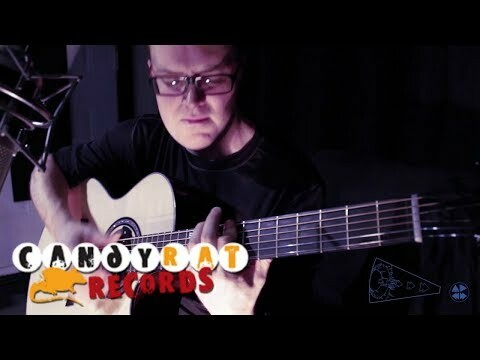 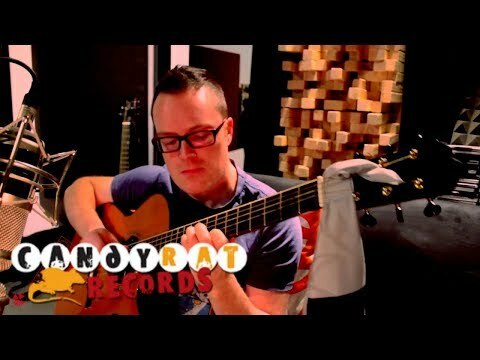 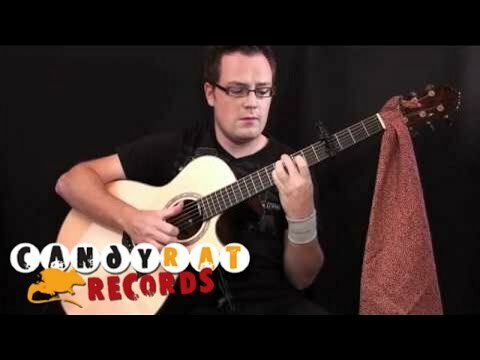 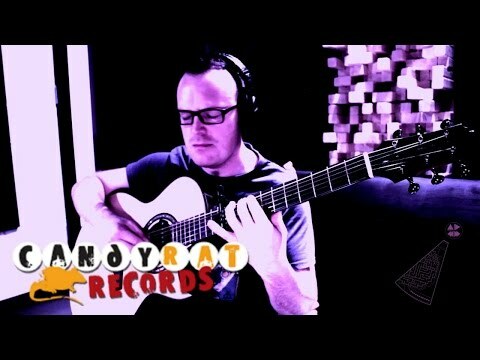 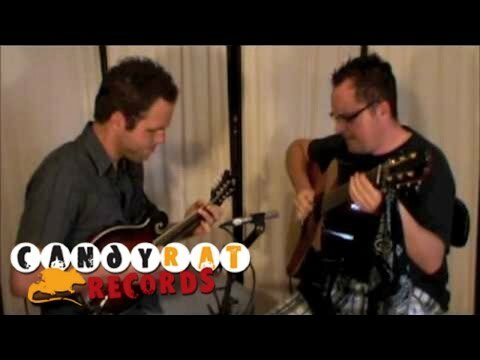 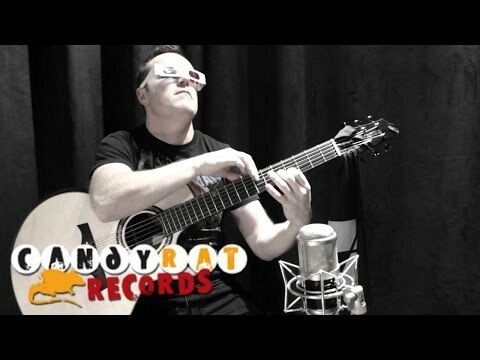 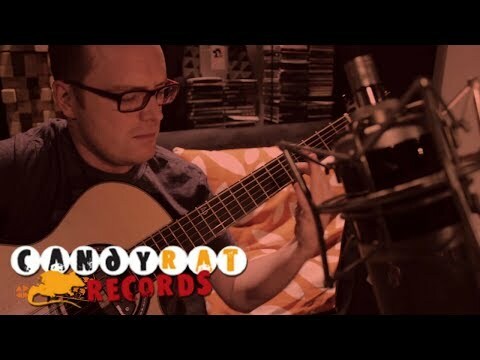 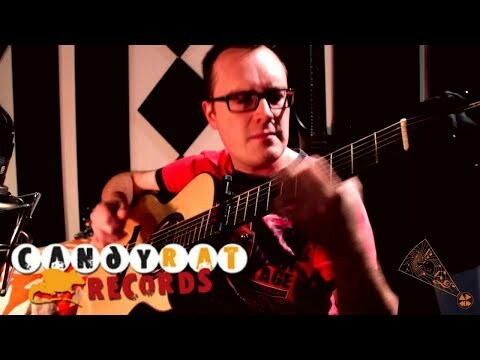 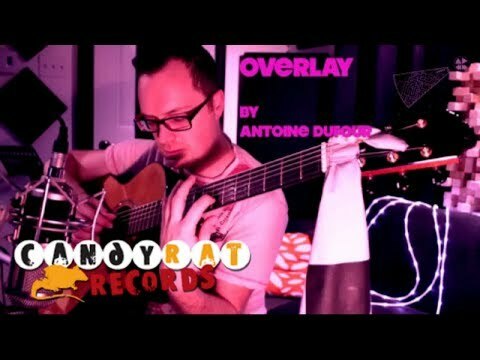 With three albums of original material released to critical acclaim, two live performance DVDs, and more than 22 million views on YouTube, Antoine Dufour has emerged as a young star of fingerstyle acoustic guitar, building a worldwide reputation for innovation and creativity. 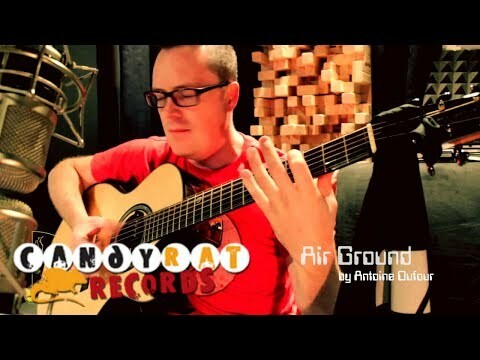 Dufour has subtle and effortless way of transitioning his compositions in just a few short seconds from energetic and uplifting to a soulful warm nostalgia. 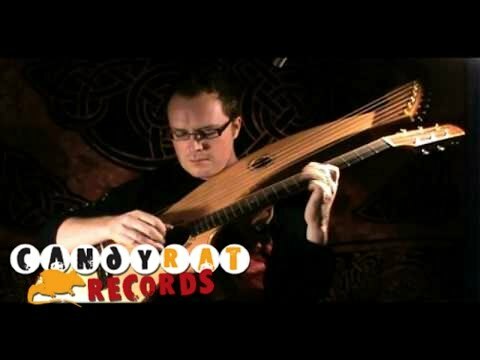 While melodic and accessible to any listener, his music is at the same time extremely complex both texturally and harmonically. 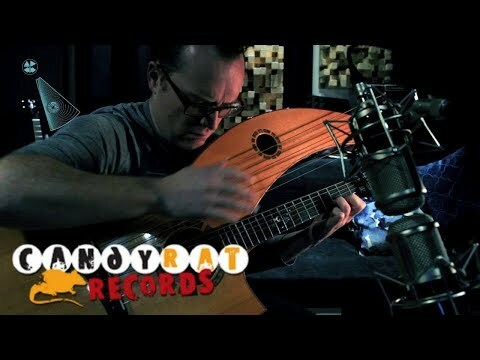 Dufour is clearly a musician who deeply understands the nature of the guitar.